Despite inherent biases in the academic system, some Indian women are thriving at the cutting edge of science. Nobel laureate Tim Hunt stirred a hornet’s nest at the World Conference of Science Journalists at Seoul, South Korea, last week with a statement about why the presence of women scientists in the laboratory was distracting. “Let me tell you about my trouble with girls,” Hunt is reported to have said. “You fall in love with them, they fall in love with you, and when you criticise them, they cry!” Though he soon claimed that he meant the remarks as a joke, the hornets stung hard. After immediate media outrage and humourous but powerful Twitter reactions from women scientists, the 72-year-old biochemist has had to resign from his position at the University College of London. The reason very few in the research world found Hunt’s remarks funny is because women scientists have, for decades, been fighting bias and the suggestion that they are not cut out for the lab. Women are underrepresented, underpaid and often unrecognised for their scientific achievements. In 2008, Indian women held only 37% of PhDs, less than 15% of faculty positions and less than 4% of awards and fellowships at various science academies, according to a report of the National Task Force for Women in Science. The government and scientific academies have instituted mechanisms to correct the gender asymmetry in the field. But that hasn't stopped some Indian women from pushing at the frontiers of science with remarkable results. Here are four such researchers who have achieved no small measure of success in recent years. Yamuna Krishnan makes experimental machines out of DNA. Working that the cutting edge of a field called bionanotechnology, Krishnan synthesizes nuclear bases into filaments of DNA that are no more than 2 nanometers thick. (A nanometer is one-thousandth of a micron.) These filamentous DNA sensors are sent into living cells to gather information on the conditions within. For instance, they can pick up the acidity within a cell, which – if it is not the value it is supposed to be – can lead to myriad disorders. DNA architecture has the potential to be used to mimic viruses or to target delivery of drugs within cells to make them more efficient. Krishnan used to run her DNA laboratory out of the National Center for Biological Sciences in Bangalore but has now moved it to Chicago where she is a professor. For her work, Krishnan was awarded the Shanti Swarup Bhatnagar prize in 2013. To understand how genetic defects affect the brain one must first understand the genetic mechanisms that control the brain. In her work on neurocircuitry in mammals, Shubha Tole discovered a master regulator gene that controls how the brain’s cortex hippocampus and amygdala develop. Tole’s work throws light on the evolution of modern mammalian brain and also gives an indication as to why defects like autism and epilepsy develop. Tole, who is a professor at Tata Institute of Fundamental Research, was one of the recipients of the Infosys Prize in 2014. 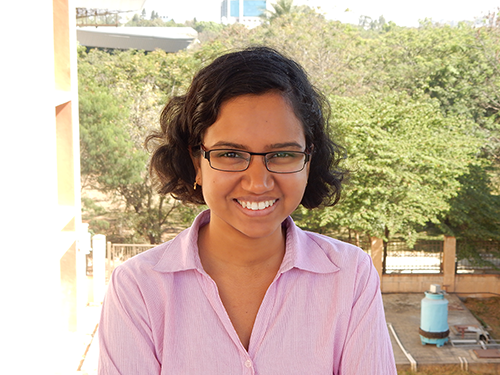 In its citation, the Infosys Prize jury praised Tole for being “a dedicated mentor of pre-and post-doctoral trainees, an excellent science communicator” and extending her service to science education. She also won the Shanti Swarup Bhatnagar prize in 2010. The 29-year-old assistant professor at the Indian Institute of Science was featured in Forbes’ 30-under-30 India list this year – a compilation of individuals on the fast track to recognition in their respective professional fields. Sharma is a physicist who studies soft condensed matter like colloids, emulsions and surfactants, all of which have length scales of few microns, in between the two extremes of atomic and bulk matter. 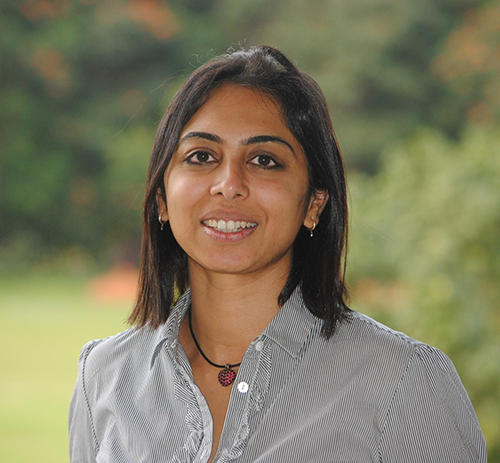 While doing her post-doctoral work at Brandies University in the United States, Sharma was part of the team that that forged new ground in two-dimensional physics. The team unlocked how lipid rafts like liquid droplets arrange themselves on surfaces similar to cell membranes. In a paper published in the prestigious international journal Nature, Sharma and her colleagues detailed how the components of such a membrane arrange themselves into finite size droplets instead of just merging into continuous layers as they would have in a 3D system. Last year, the Indian Statistical Institute’s Neena Gupta was awarded the Indian National Science Academy’s medal for young scientists for solving a mathematical problem that was open for almost seven decades known as the Zariski Cancellation Conjecture. The academy tipped its hat to Gupta’s work calling it "one of the best works in Algebraic Geometry in recent years done anywhere". Gupta was also awarded the inaugural Saraswathi Cowsik Medal by TIFR for the same work. Gupta is also recipient of the Ramanujan Prize in 2014 for the advanced study of mathematics. 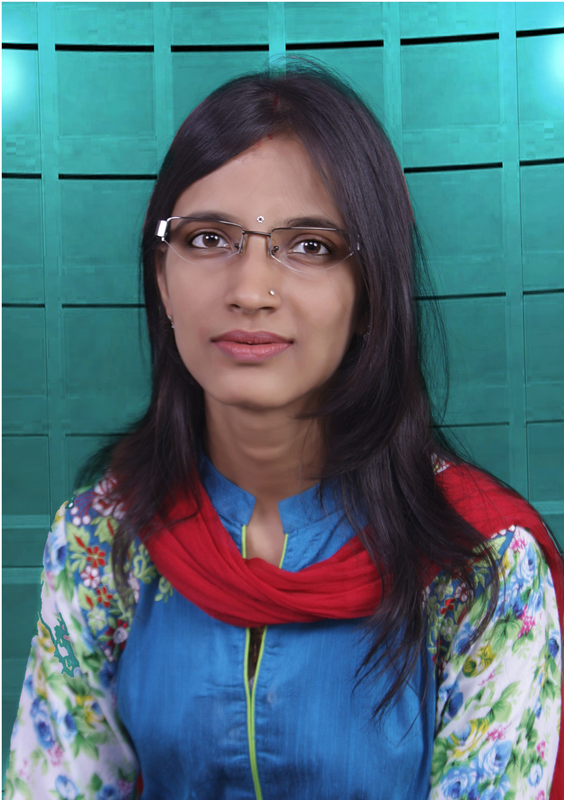 In 2013 she became the youngest Associate of the Indian Academy of Science. At the Indian Statistical Institute, she continues to delve into research questions in commutative algebra and affine algebraic geometry - the study of rings in algebraic number theory. 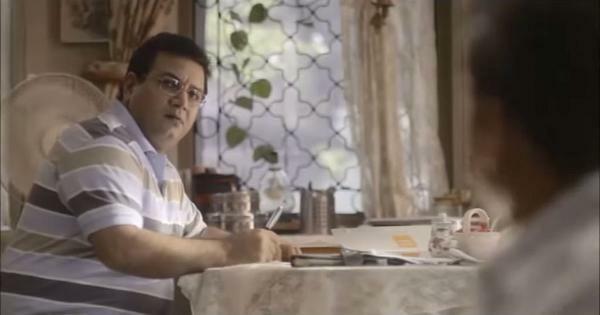 Do Indian insurance ads have a sexism problem?